Please join us on April 20th 2019 at the Knox, IN Community Center from 5:00pm -midnight for our first Annual SWAT fundraiser. 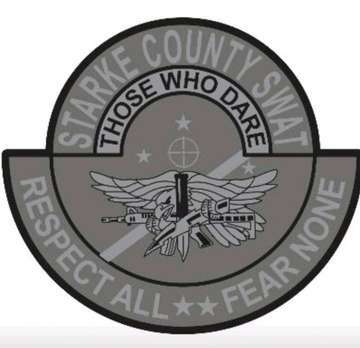 The Starke County Sheriff's SWAT team will be hosting a Fundraiser to raise money for much needed equipment. The event will include silent auctions for various guns and other items. We will also have a buffet dinner, a live DJ, and much more.